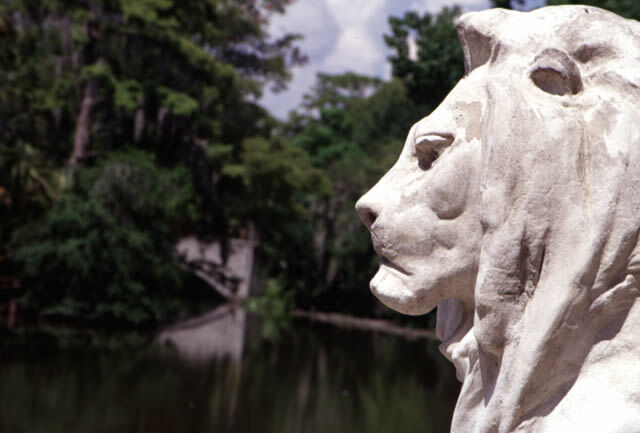 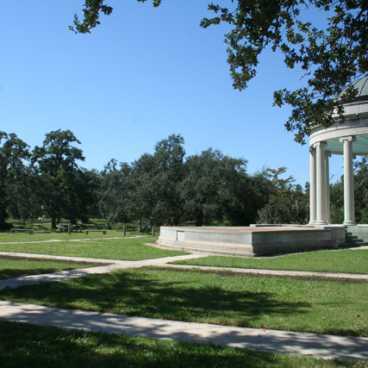 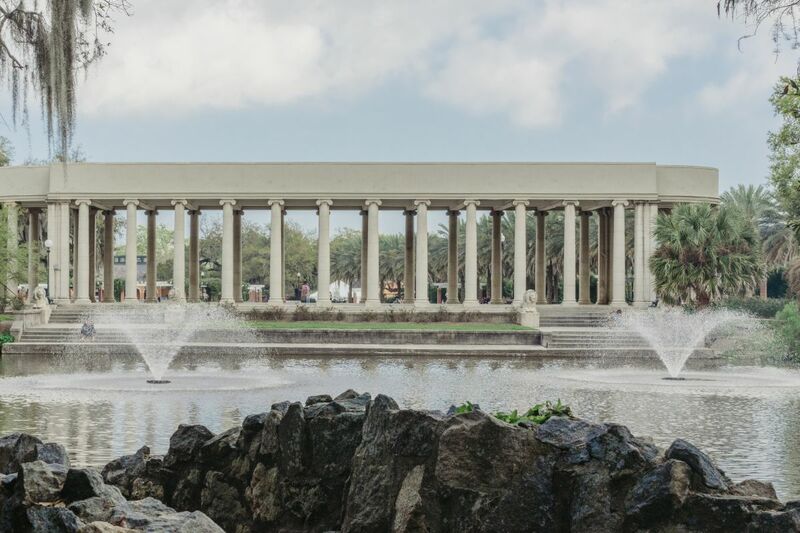 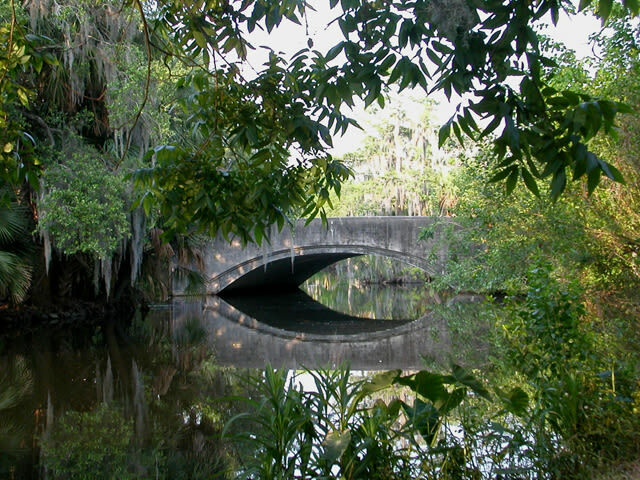 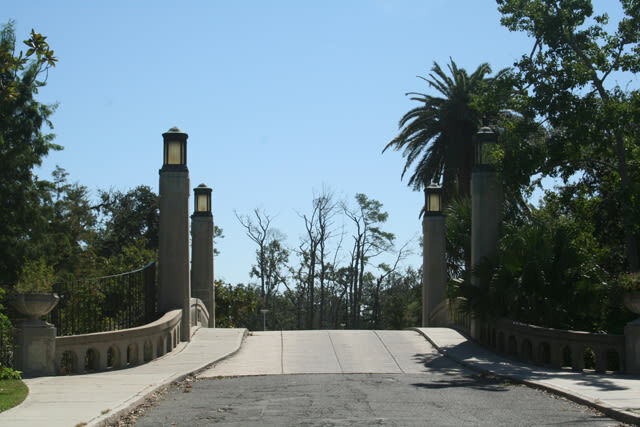 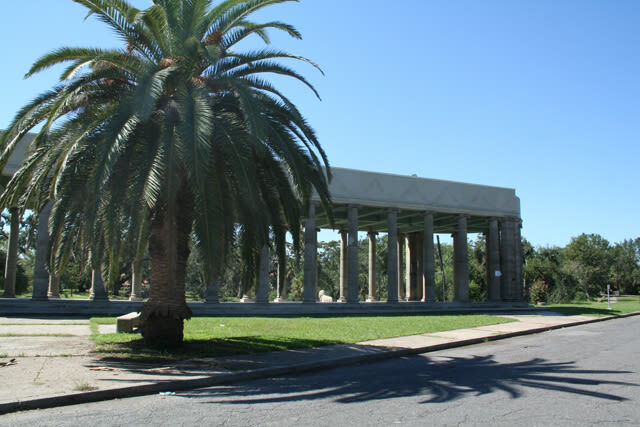 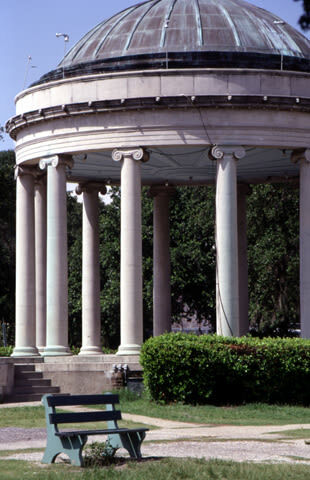 Serving as New Orleans' largest outdoor attraction since 1854, City Park is one of the oldest parks in the country. 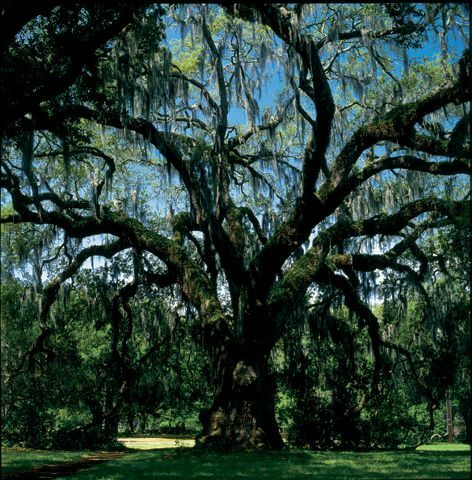 With its iconic oak trees and picturesque moss canopies, this 1,300 acre green space brings in millions of visitors each year. 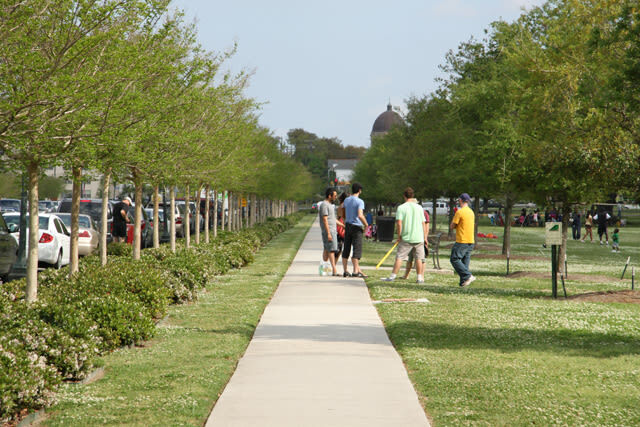 People come from near and far to enjoy the beautiful trails and scenery, as well as the endless amount of vendors, museums and activities within the park itself. 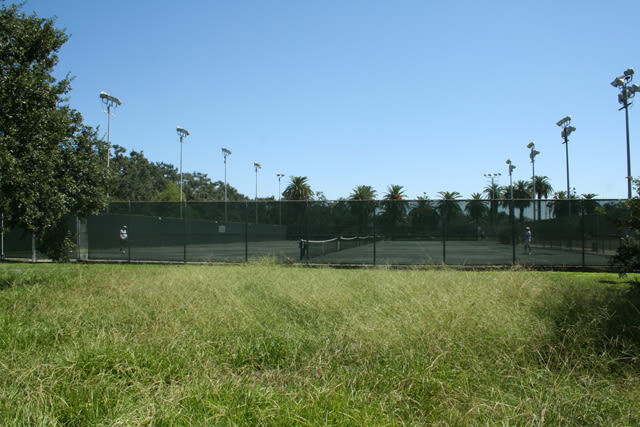 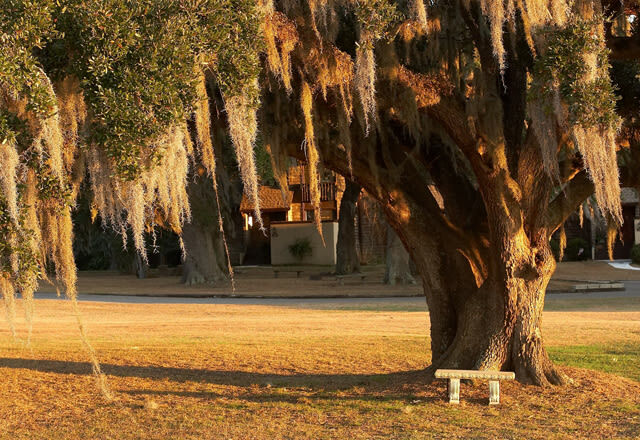 With multiple themed gardens, biking and walking paths, live concerts, an amusement park and the World's largest grove of mature live oak trees, City Park has something for everyone! 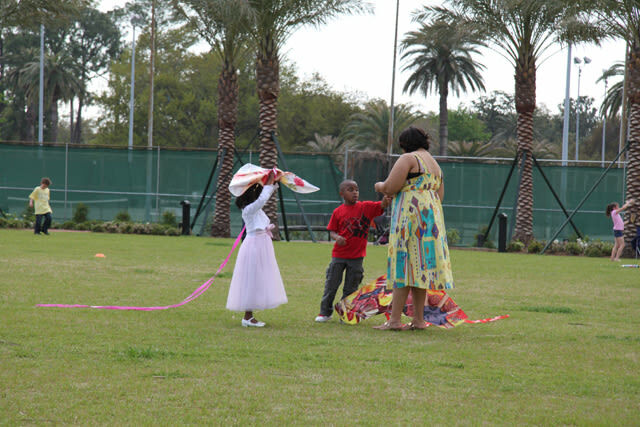 Families love to bring their kids for a day of outdoor fun at City Park, because everything is kid-friendly. 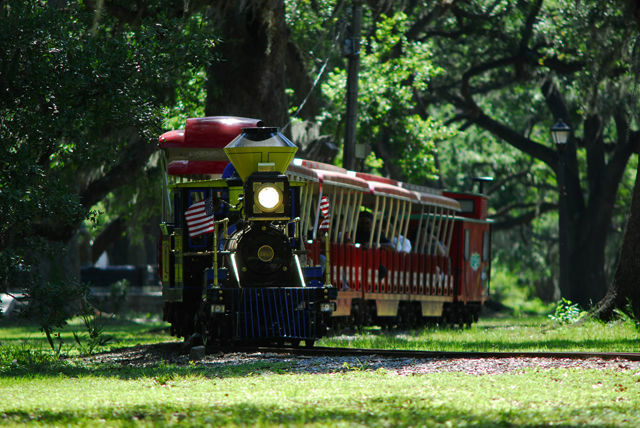 In fact the park holds a few attractions created specifically with kids in mind. 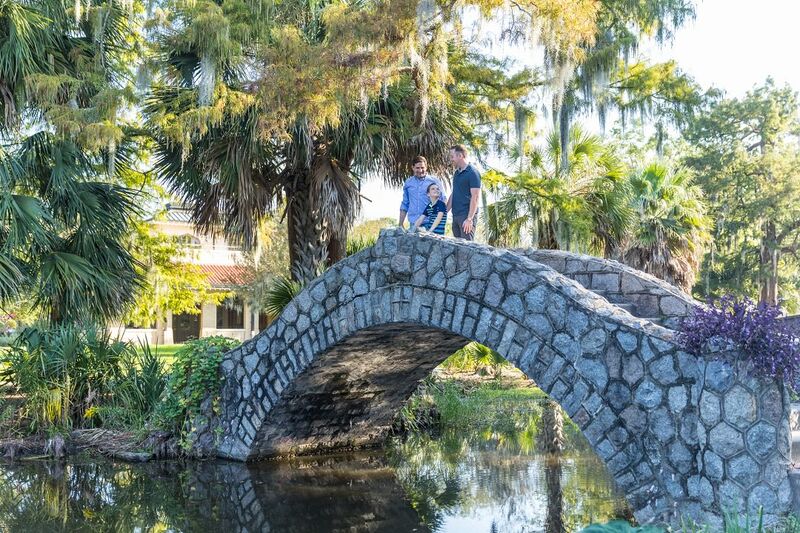 For young ones who love a good fairy tail, Storyland is a storybook-themed playground with over 25 giant sculptures from all your favorite bedtime stories. 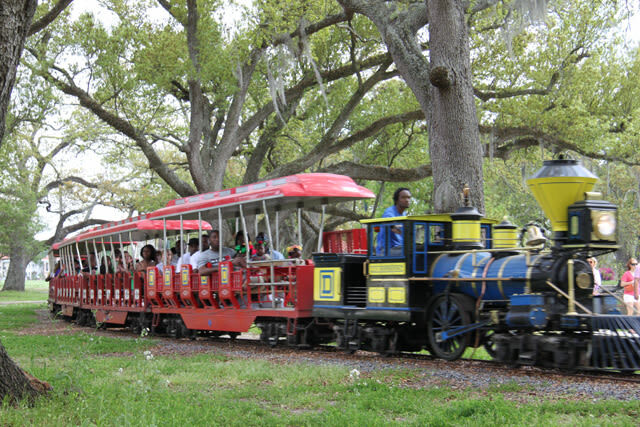 Kids also love the Carousel Gardens Amusement Park, where you'll find over 15 different rides for kids of all ages. 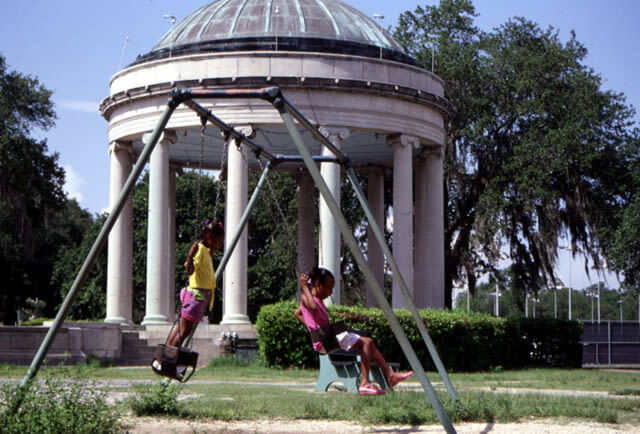 You can even take a ride on the park's historic, handcrafted carousel that is one of only 100 in the country! 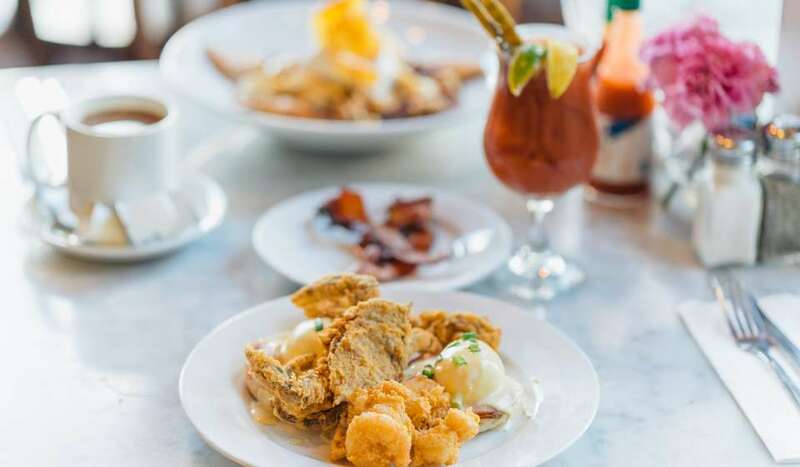 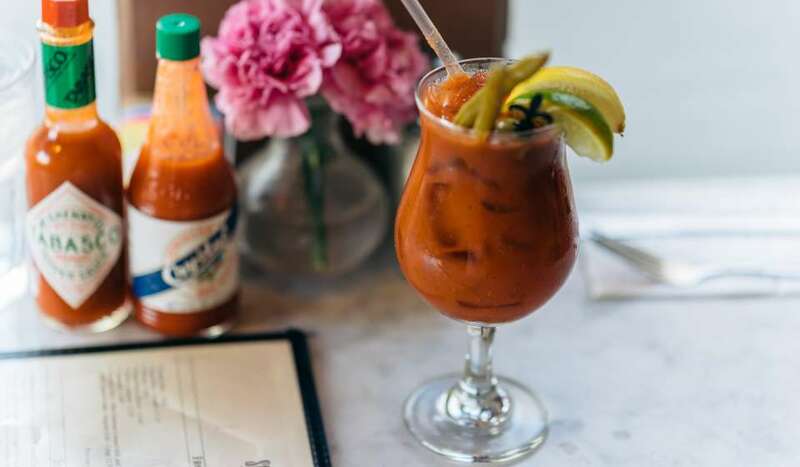 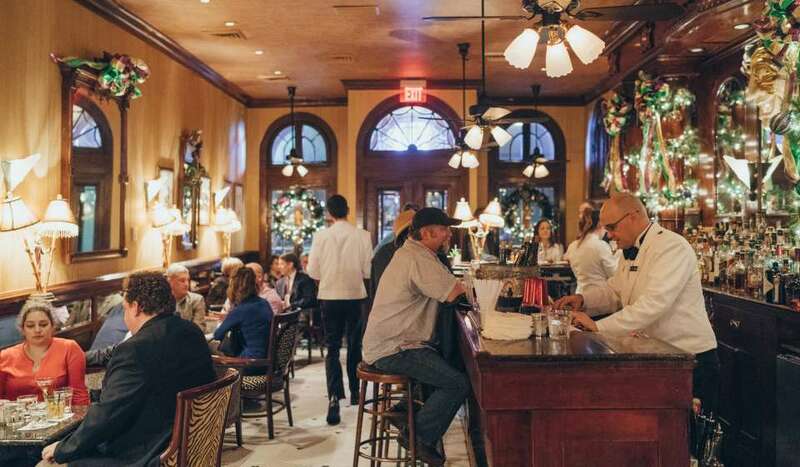 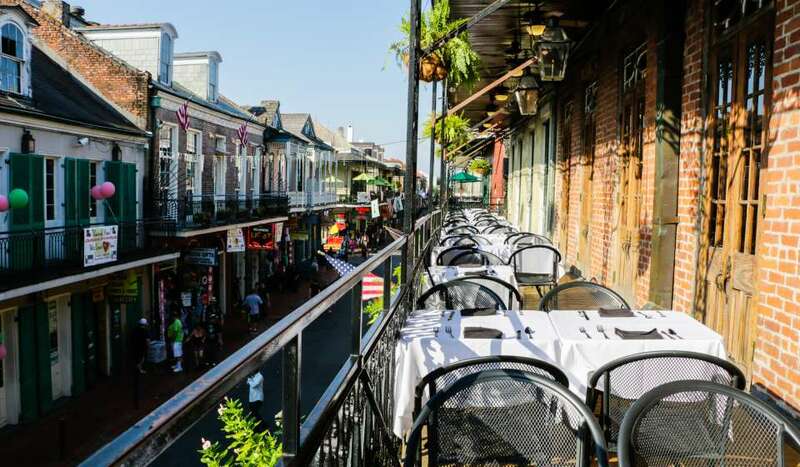 City Park hosts a 24-hour cash only cafÃ© that offers a variety of traditional New Orleans treats from cafÃ© au lait and beignets to jambalaya. 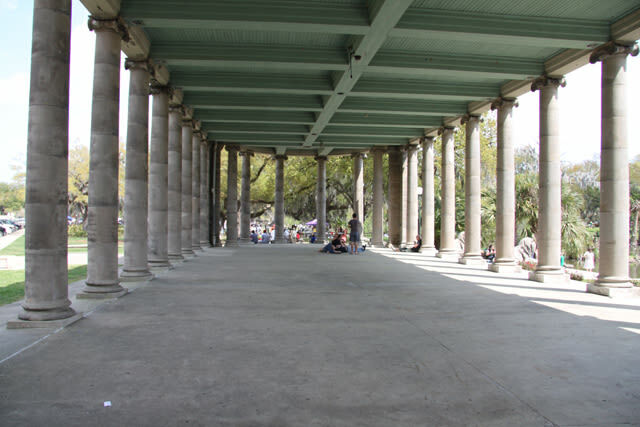 Morning Call opened its first coffee and beignet stand over 142 years ago, and continues to be a hotspot for all hungry visitors to City Park. 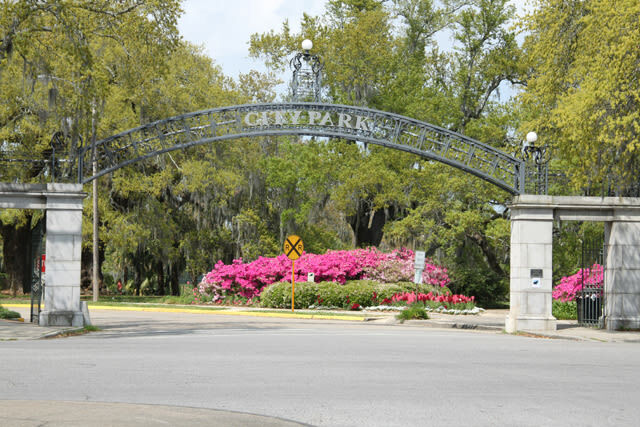 In addition to its spacious 18-hole golf course, City Park offers a New Orleans-themed mini golf course called City Putt. 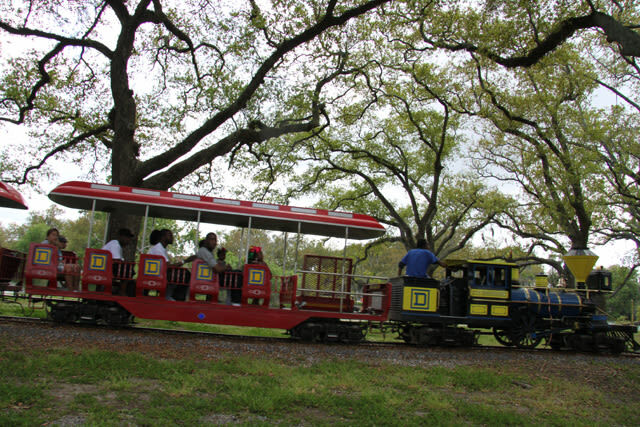 City Putt has two courses, one with a New Orleans theme and one with a Louisiana theme. 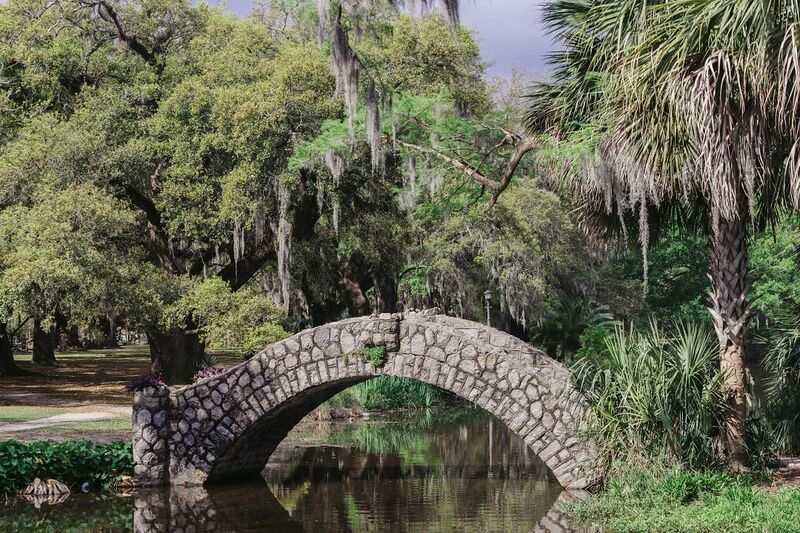 Each course is 18 holes. And if that's not enough, the park has its Disc Golf course, taking players through scenic routes of live oak trees, lagoons and bridges. 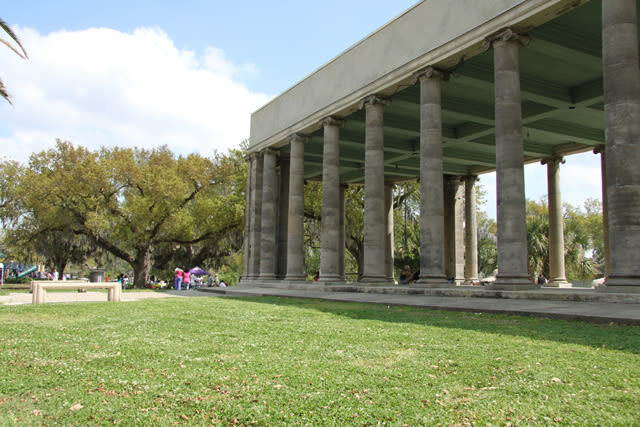 The New Orleans Botanical Garden has grown and developed since the 1930s. 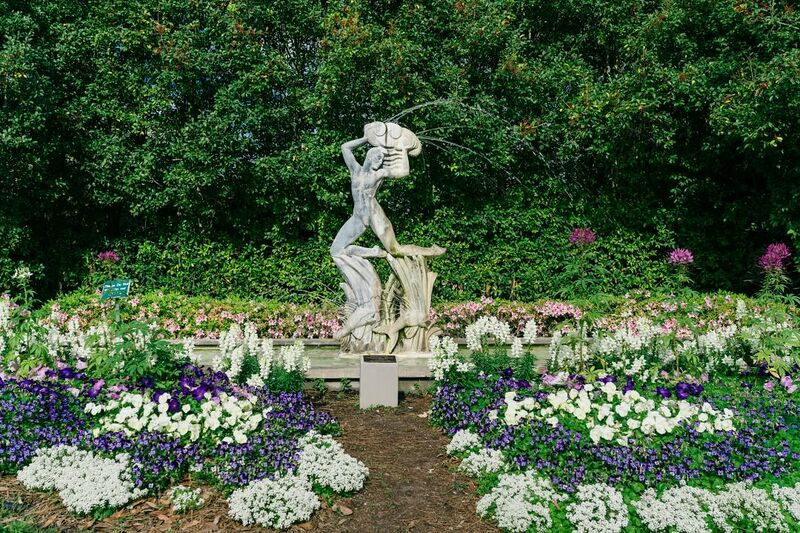 Open year round, the gardens hold 12 acres of colorful flowers, greenery and art. 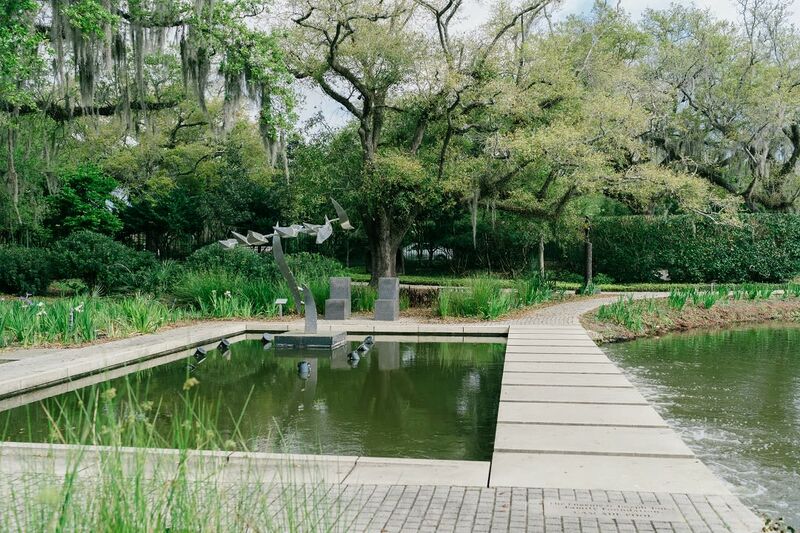 You can also explore The Helis Foundation Enrique Alferez Sculpture Garden, an 8,000 sq. 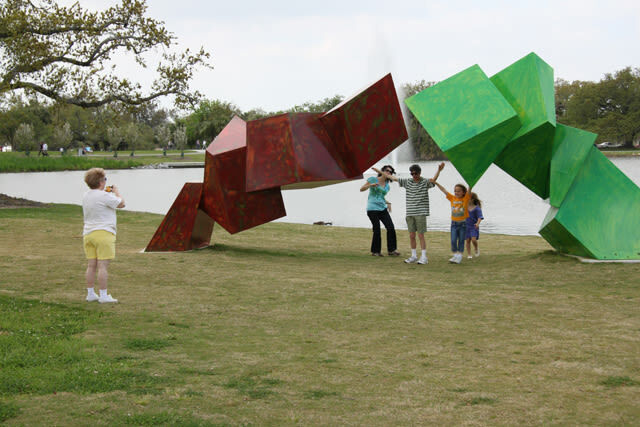 foot sculpture garden with works from Enrique Alferez. 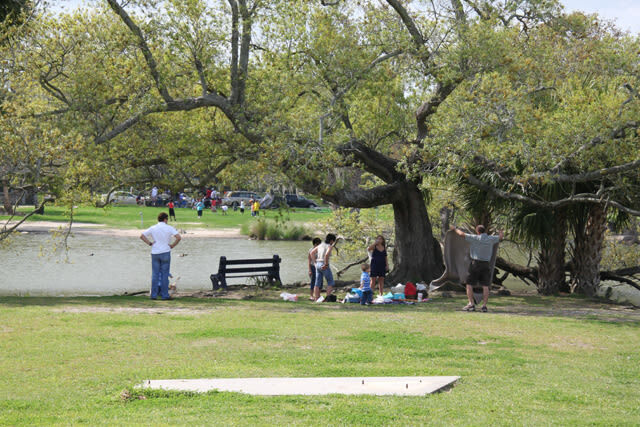 At City Park you can explore the area by land or by water! 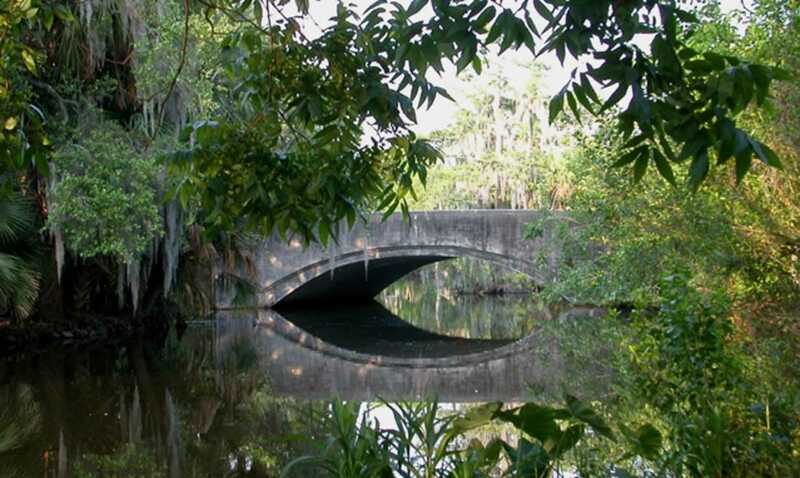 There are 11 lagoons located around the park with bass, catfish and perch in abundance for fishing opportunities. 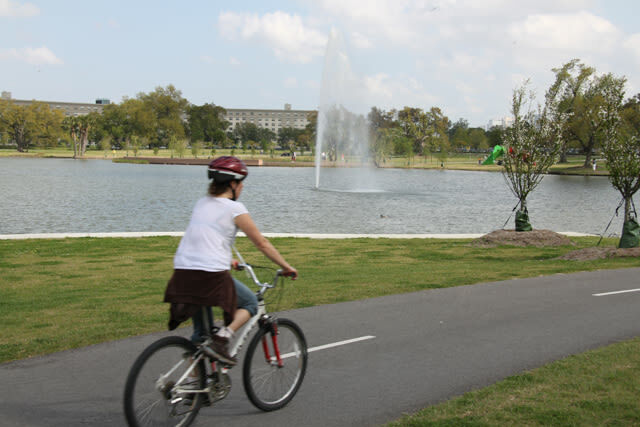 Around Big Lake you can also rent a bike or paddleboat to explore the park in different ways. 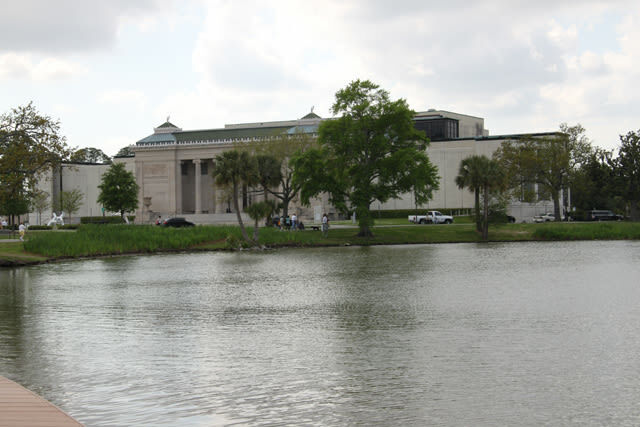 Wrapped inside the borders of City Park stands the exquisite NOMA, the city's oldest art institution with famous works from all over America, France, Japan and more! 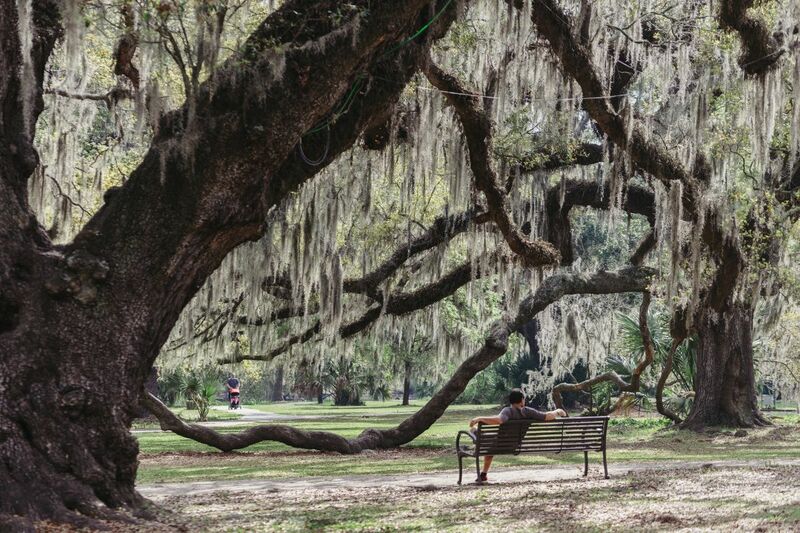 And just outside of the museum you can take a walk through The Sydney and Walda Besthoff Sculpture Garden, a five-acre garden with over 60 uniquely designed sculptures displayed among the 200 hundred year-old oak trees. 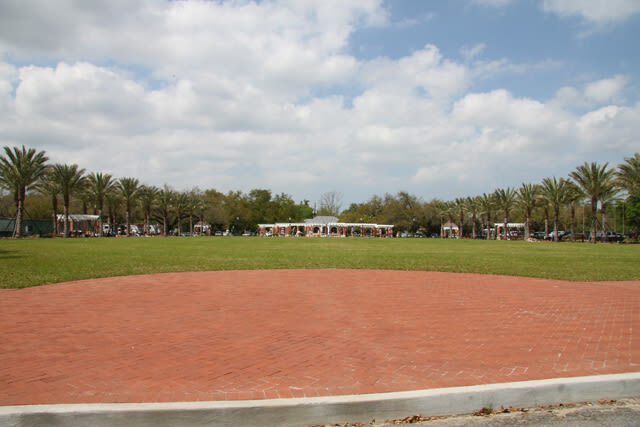 First opened in 2012, the Festival Grounds are a 50-acre space with sports fields, a bike path, an exercise area, wetlands and other areas used for recreational activities year round. 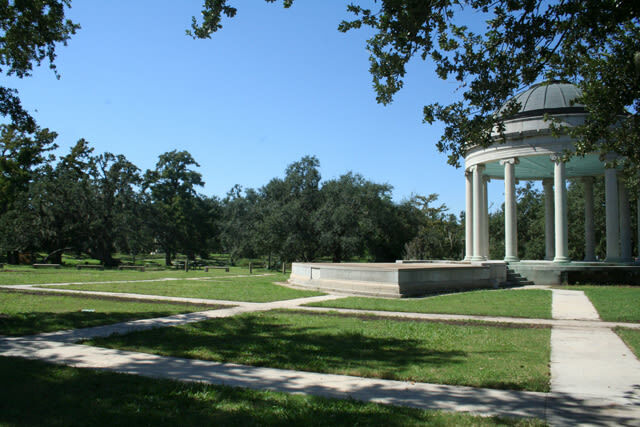 And come festival season, the Grounds are a popular spot to host springtime events from private parties to live concert series! 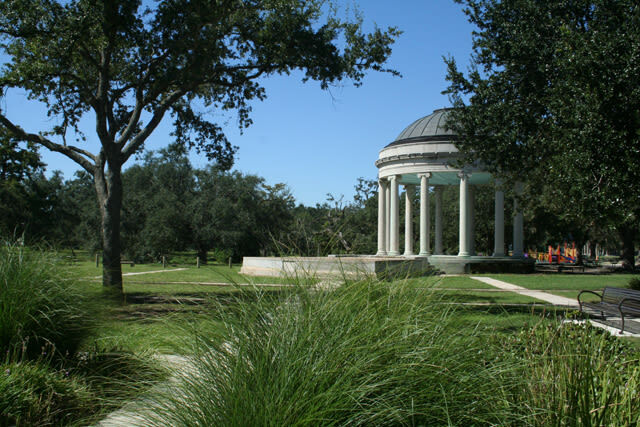 In addition to these points of interest, City Park has an endless amount of trails, bike and running paths, green space and many other hidden gems worth exploring. 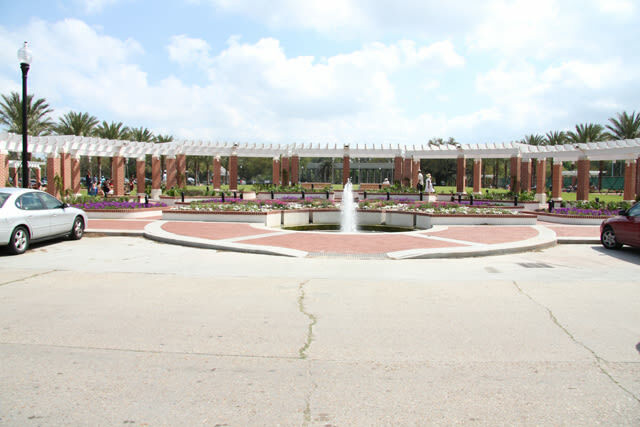 Check out the listings below to see some of the variety offered!